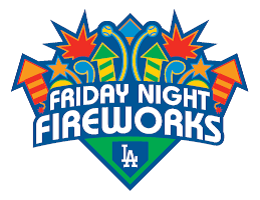 Friday's game starts at 7:10 PM. Auto gates open at 4:30 PM, and stadium gates open at 5:00 PM. It is Friday Night Fireworks, so fans will be able to go down onto the outfield after the game to watch the spectacle. The night's theme will be a 60th Anniversary Celebration featuring music from 2000-2009. Go here for more information on Friday Night Fireworks. 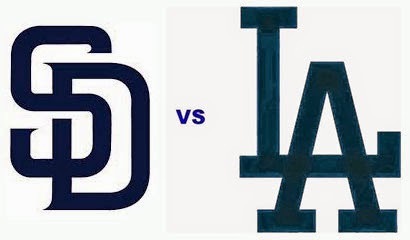 Saturday's game starts at 7:10 PM. Auto gates open at 4:30 PM, and stadium gates open at 5:00 PM. The first 40,000 fans in attendance will receive a Corey & Cody Caricature T-shirt. See it on the right. It is Women in Sports Night at Dodger Stadium. 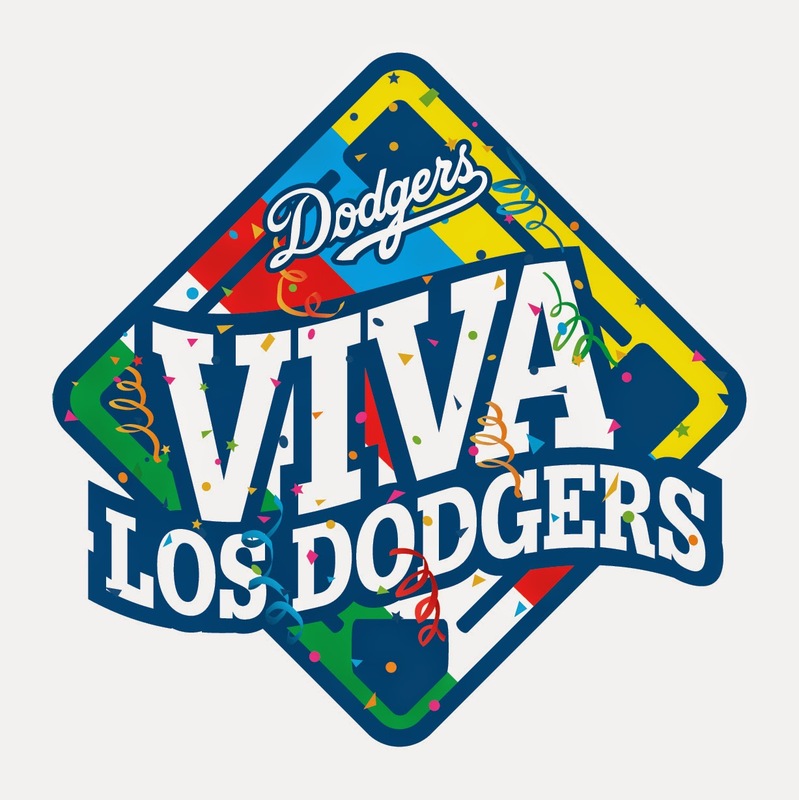 There a special ticket package. See that on the right. If not already sold out go here for information. The LA Sparks will appear pregame. 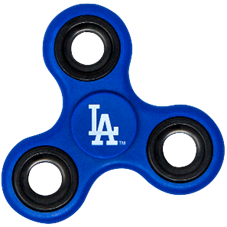 The first 12,000 ticketed kids 14 and under in attendance will receive a Jr. Dodgers Fidget Spinner. See it on the right. It is also Youth Team Photo Day at Dodger Stadium. 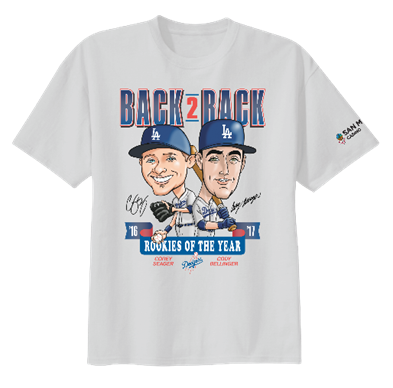 Little Leaguers, baseball, and softball teams in uniform will have the opportunity to have a team photo taken on the field before the game. All you have to do is buy special tickets, bring out your family and friends, and help raise money for your team or league. Go here for more information. 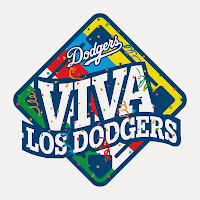 It is Viva Los Dodgers in the Dodgers parking lot prior to the game at the Historic 76 Station in Lot 6. They will be celebrating the Cultures of the Caribbean. Festivities begin at 11:00 AM and conclude at 1:00 PM. Autographed guest have yet to be announced. Go here for more information. Arise Roots will perform onstage.